Attention cash buyers, investors and rehabbers! 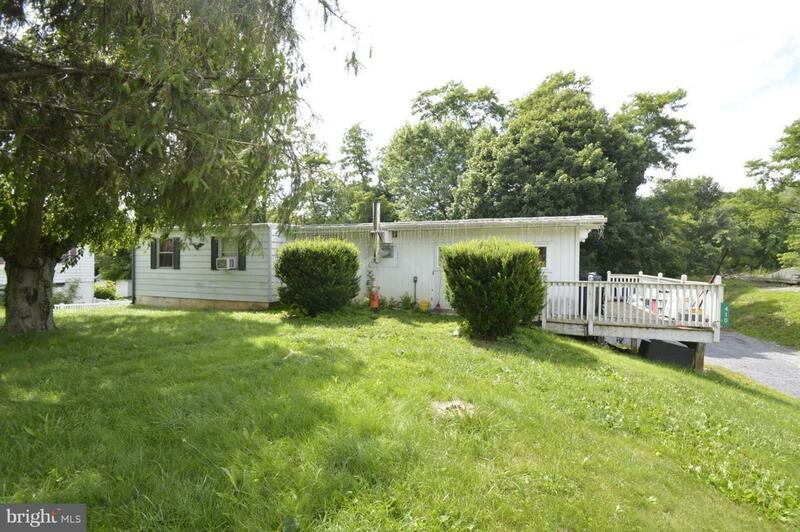 This property has a convenient location, public water/sewer, and a fantastic backyard! Deck built ultra strong. Full basement under home. Backs to open fields.